My Website [www.financeninvestments.com] is down for almost now 2 years. I was receiving the good traffic before this but now the traffic is almost down. 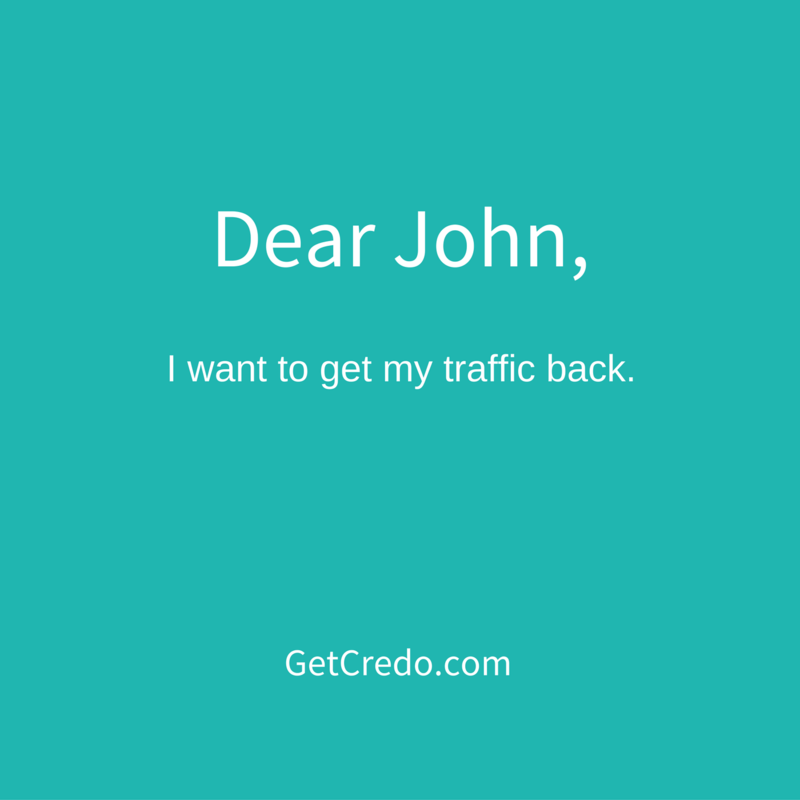 I want to again do something to get my Traffic back with some consistent efforts. So what efforts should i do to make this back. Please suggest. Your site seems to have done well in late 2011/early 2012, but it has since been hit with what looks to be a combination of Penguin and Panda algorithm updates. So they’re seeing your site as relatively low value. You have very few links pointing to your site, and they look to be pretty low quality as well. In the space you’re trying to operate in, you’re going to need many more high quality links pointing to your site to be able to rank well for the terms that will drive you revenue and traffic. You’ve done very little in the last few years (probably because traffic was taking a hit so hard) so you’re not really giving yourself the chance to earn new links and get traffic in other ways (social, referral, etc) which can be a good way to build traffic sustainably and longterm as well, which also helps guard you against algorithm updates like the ones you experienced. I ran a quick crawl with ScreamingFrog and didn’t see any glaring issues (no robots.txt issue, not many non-2** status code pages). Some of your content is 4+ clicks from the homepage, which is something you should look at with your site architecture and will be exacerbated as you start to create more content on your site. So if I were you, I’d figure out your content strategy (and with that your keyword research strategy to identify your keywords) and with that your link acquisition and promotion strategy. There is a lot of content on Moz and other places on how to do all of this!